The pace of innovations in the retail industry is experiencing an all-time high. Customers are increasingly looking forward to having a better and more dynamic experience. There is a need for constant evolution as the yesteryear’s innovations are now a farce. 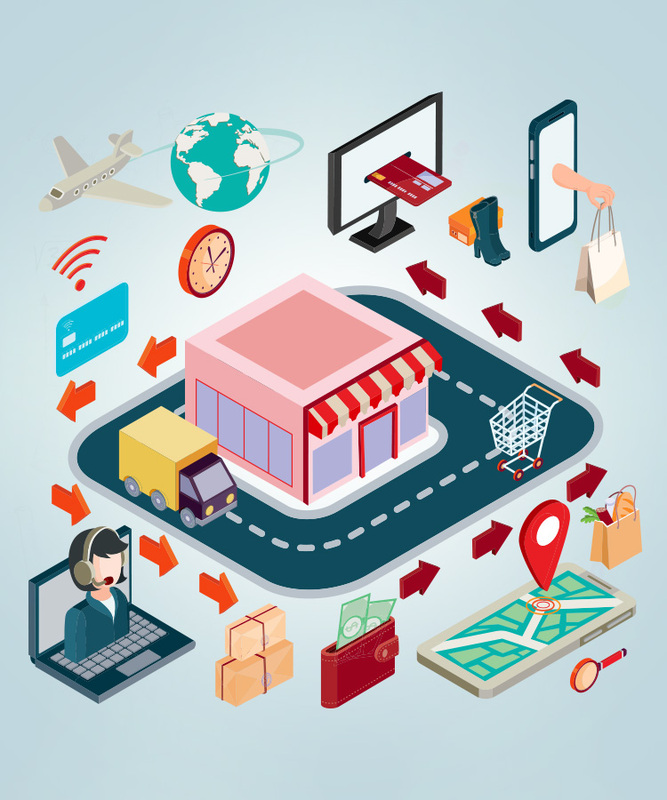 This has forced retail industries to constantly endeavor to stay ahead of the fierce competition in this sector by adopting the latest technologies in retail management– from machine learning to Internet of Things (IoT), in giving their customers a hassle-free and long-lasting experience. 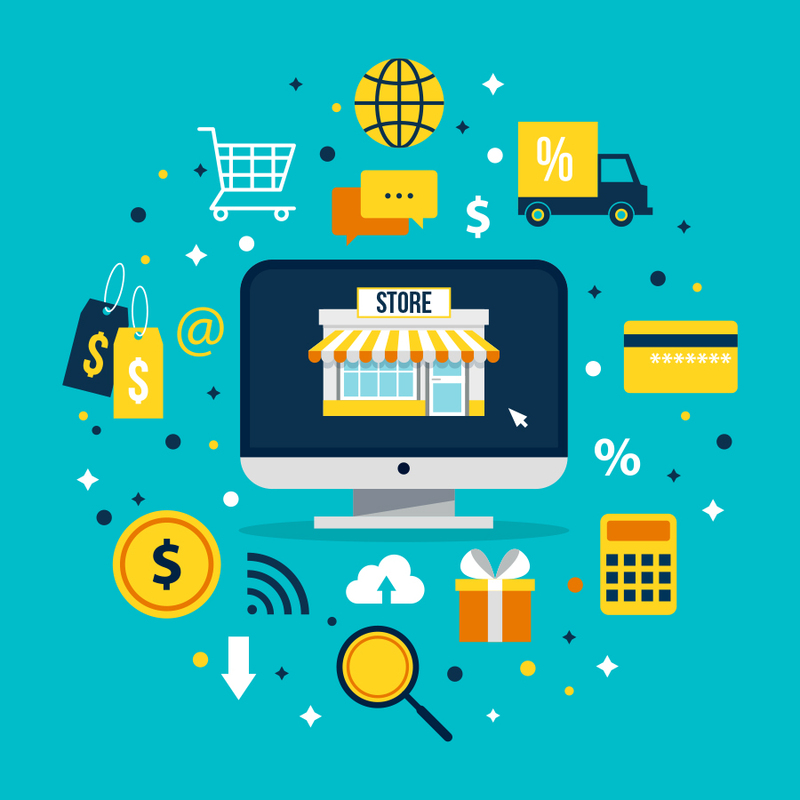 We, at GA Soft Tech, seek to revolutionize customer experience and business operations in the retail sector by offering custom, off-the-shelf retail management applications, and software. Our innovative solutions are aimed at enabling retail enterprises to address the ever-changing consumer demands across their diverse sales channels. Seamless business management with minimum complexity and consistent data. Solutions can be deployed in the cloud or on-premises and cater to various retail segments. POS applications offer modern architecture, comprehensive features & greater flexibility. The retail sector is faced with the problem of a high staff attrition rate. GA Soft Tech provides solutions for Learning Management in the retail sector that covers training content and a platform to drive retail training & education. Our easy-to-use mobile platforms make it is easier to appropriately skill existing and new sales force and retail staff in better handling of customers, thus improving brand positioning and performance.